FDA at BIO 2011 – Weighing a hefty mission: Where is the balance? The mission of the Food and Drug Administration (FDA) is to promote public health by ensuring the safety and quality of food and medical products sold in the United States. At this year's annual Biotechnology Industry Organization (BIO) convention, significant discussion revolved around the appropriate interpretation and execution of that mission. 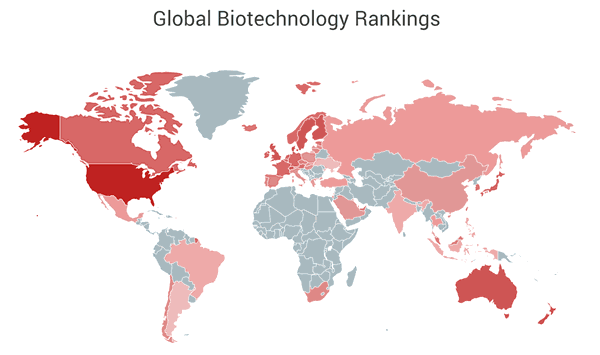 The BIO meeting hosted 15 646 participants from across industry, government and the nonprofit sector, focusing on the current state of the biotechnology industry, as well as its challenges in seeking to further improve public welfare. Perhaps partly because this year's meeting was held in Washington, DC – the seat of the federal government and of BIO's headquarters – much attention was paid to the US regulatory environment. 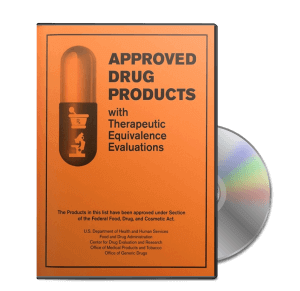 In particular, attendees debated the quandary faced every day by the FDA: how to enable access to novel therapies quickly, but only once their safety has been certified.